OTTAWA (CIS) – The reigning Vanier Cup champion Laval Rouge et Or top the final UFRC – CIS football rankings of the 2009 season. OTTAWA (CIS) – The reigning Vanier Cup champion Laval Rouge et Or top the UFRC – CIS football rankings for the second straight week, for the eighth time in 10 polls this season, and for the 46th time in 49 polls dating back to the start of the 2005 campaign. OTTAWA (CIS) – The reigning Vanier Cup champion Laval Rouge et Or are back to a familiar place as they return to the top of the UFRC – CIS football rankings after spending two weeks at No. 2. 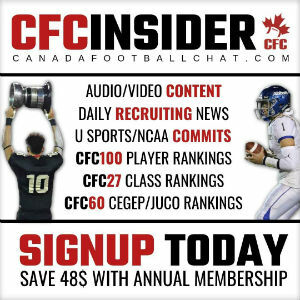 OTTAWA (CIS) – Two days after scoring a gigantic 28-7 win over reigning Vanier Cup champion Laval, the Montreal Carabins are rewarded with the No. 1 ranking in the UFRC – CIS football Top 10. OTTAWA (CIS) – For the fifth time in as many weeks, the reigning Vanier Cup champion Laval Rouge et Or were a unanimous No. 1 selection in the UFRC – CIS football poll. 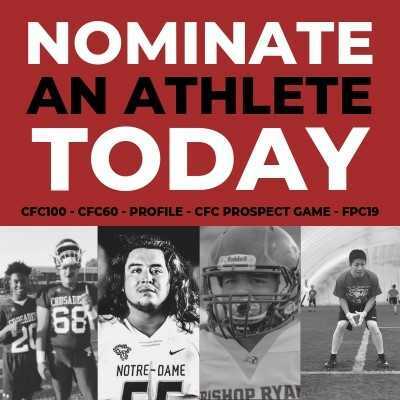 Photo credit Charles Eric Lamarche OTTAWA (CIS) – The Laval Rouge et Or top the Football Reporters of Canada – CIS rankings for the second straight week, this time in unanimous fashion after receiving all 40 first-place votes in the national poll. OTTAWA (CIS) – For the third time in as many weeks, the defending Vanier Cup champion Laval Rouge et Or were a unanimous No. 1 selection in the UFRC – CIS football poll. 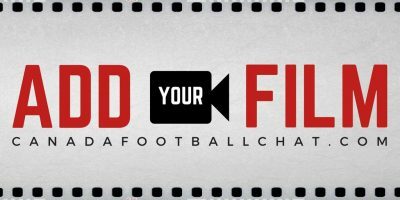 OTTAWA (CIS) – For the second consecutive week, the reigning Vanier Cup champion Laval Rouge et Or were a unanimous No. 1 selection in the UFRC – CIS football poll. Earl Grey’s legacy It seems apt that the enduring icon of the CFL and Canadian football would be called the Grey Cup – not a name that would fit the flashier league to the south. The following is a table commemorating the NFL’s history of Canadian competition.